Kenny Chumbley and Jim McGuiggan have teamed up to pen an outstanding children's picture book about the incredible bond that exists between the truest of friends. Interspersed within this tale is an underlying message that if we're not careful, sometimes we may allow fear of others who are different from us to cloud our judgment. 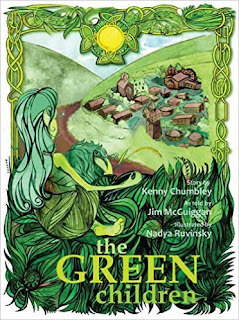 Eloquently penned and exquisitely told, The Green Children has much to offer young readers in this engaging tale which resonates with a powerful message of unconditional love. 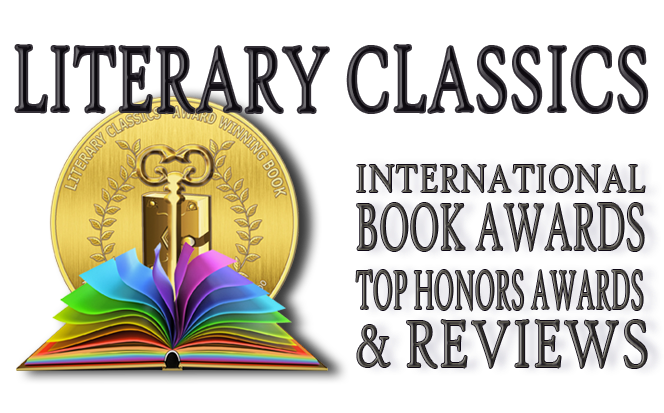 The Green Children comes highly recommended for home and school libraries and has earned the Literary Classics Seal of Approval. 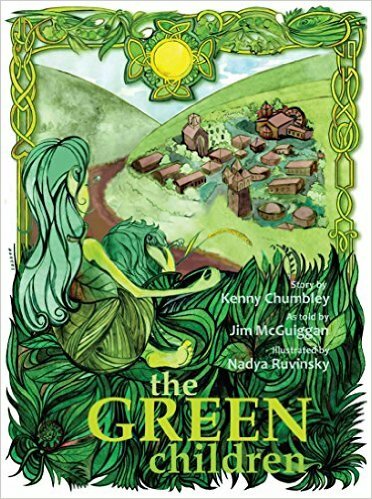 Upon reading "The Green Children", I immediately knew that I wanted to share it with my children and grandchildren. My family responded as positively as I did to the book and it will be part of the family literature from here forward. The story is adventurous and engaging and its visual impact is wonderful. The book also has worthwhile messages about accepting others' differences, about loyalty and even about the evil of greed.